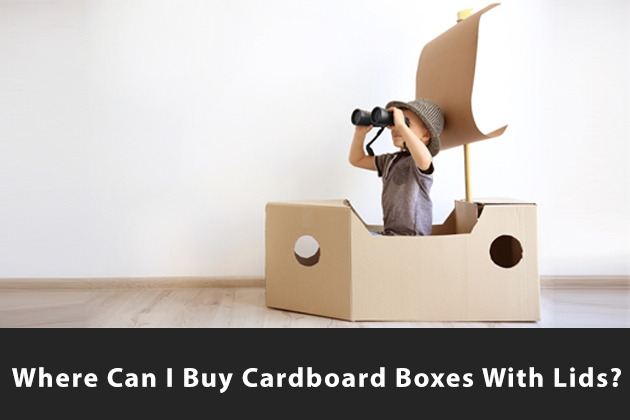 Cardboard boxes are unique packaging boxes that offer a lot of benefits. 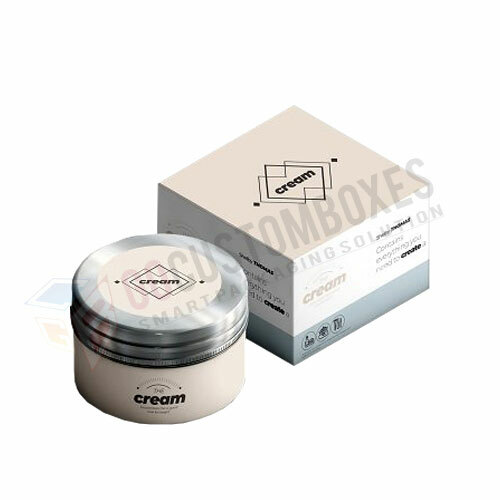 These boxes are suitable for any business, and they provide the best packaging solution for any product. 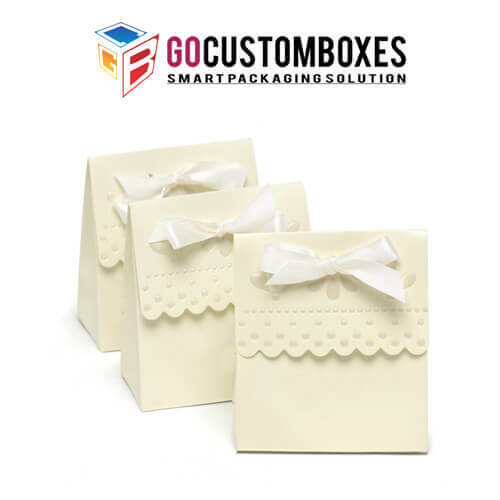 For people who want to do business conveniently without having any challenges when it comes to packaging their products, the best option is to choose packaging that is customized with cardboard materials. 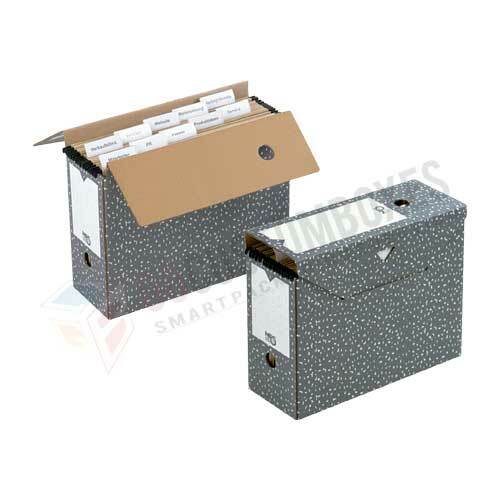 These boxes offer a lot of benefits that will make the job easier for your staff and also, it can increase your sales and profit. 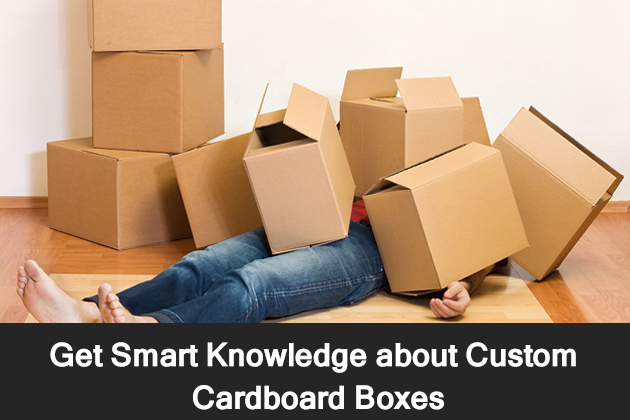 Below are some advantages and reasons to choose the cardboard boxes for your business. 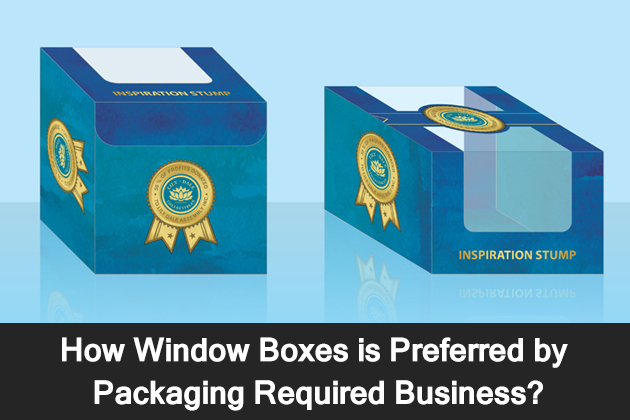 It is essential to choose packaging boxes that offer maximum protection for your products. This will not only benefit your customers but you as well. When your goods are protected from damages, full profit is unconditionally guaranteed. 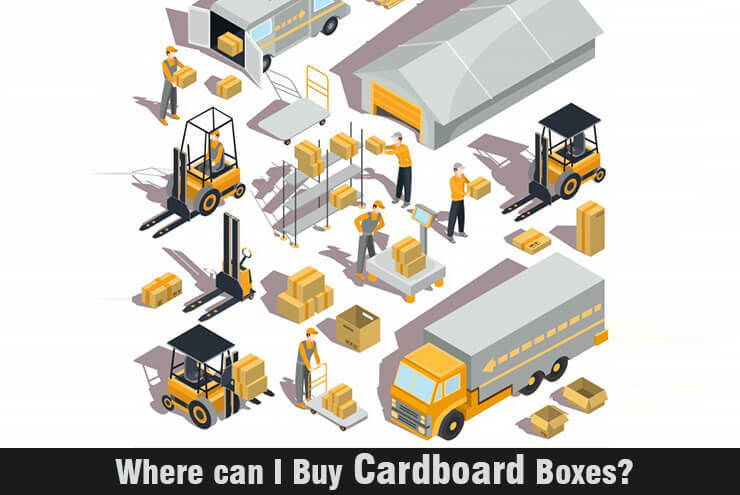 Cardboard boxes can help to sustain the value of your products from the production point, till when they are transported to their final destination. No other packaging boxes do the job better than these packaging boxes. They are made with high quality and sturdy materials, and this gives them the ability to withstand any form of pressure or abrasion. 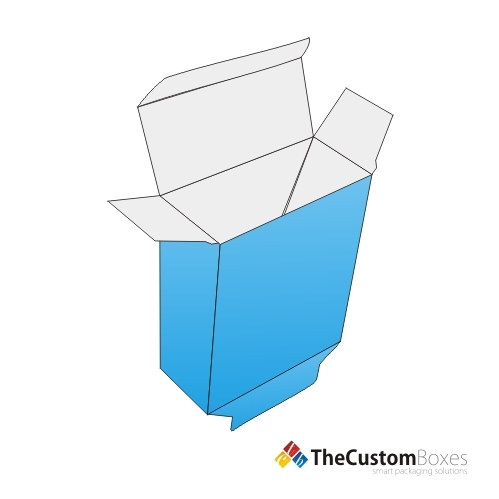 When customizing your boxes with cardboard materials, carefully select the thickness of the material you want for your packaging boxes. Thickness can range from 280 GSM or 550 GSM, depending on what you want for your products. With these packaging boxes, you can comfortably transport your goods from one destination to another conveniently. 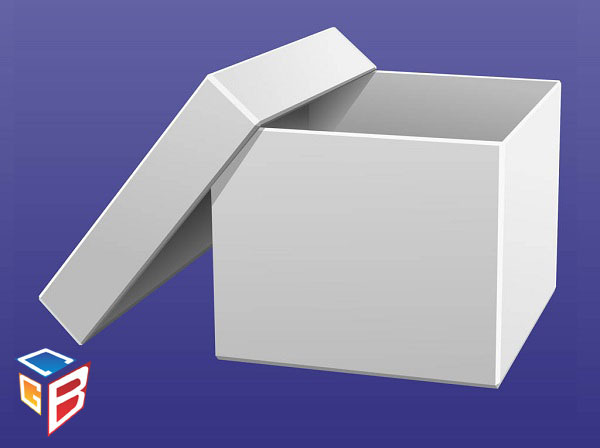 There are many features, which makes cardboard boxes more unique than any other packaging boxes. These boxes are highly adaptable. 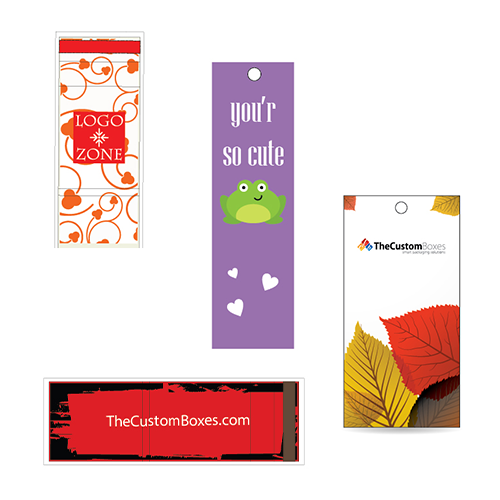 They can be cut to any shape or sizes easily, glued, taped, stapled anyway you like. 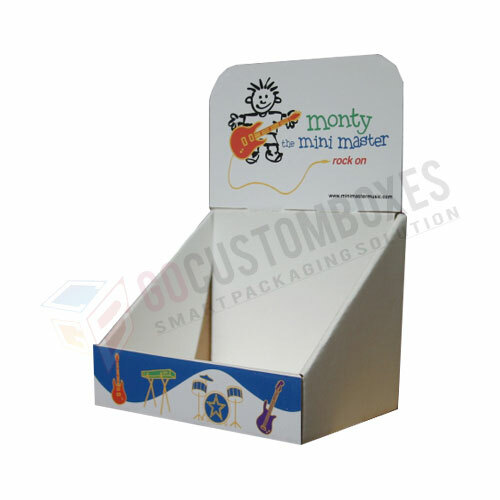 The features of these boxes are endless, and with the fact that they can be customized or cut into any size, it gives manufacturers the opportunity to design unique packaging boxes that will completely envelop their products. Cardboard boxes are excellent packaging boxes. They can be used to store different products such as books, shoes, small accessories, clothes and many more. Since they can be cut to any size or shape, there is entirely no limit to what they can package. This is why many businesses prefer Cardboard boxes because they make their packaging more comfortable with a lot of options. Packaging boxes with lightweight are much preferred in situations where the weight of the container is taken into consideration for products that are transported over long distances. For such conditions, the cardboard packaging boxes will be more beneficial to the business owner. These boxes do not weigh much. It is better to say that their weight does not make any impact when they are placed on the scale. 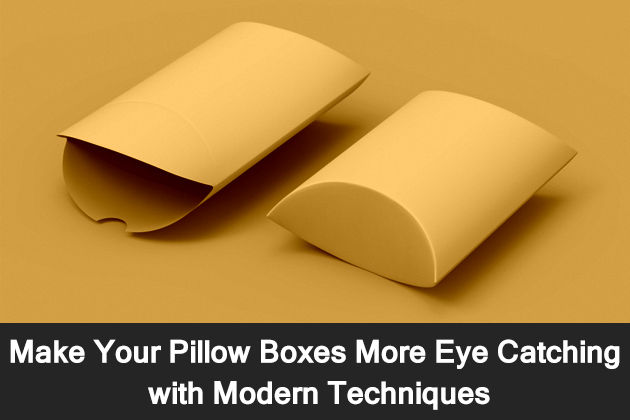 No matter the thickness of the material you use in customizing your packaging boxes, this feature is still the same. However, since they are light weighted, they are very much easier to handle and transport from one place to another. 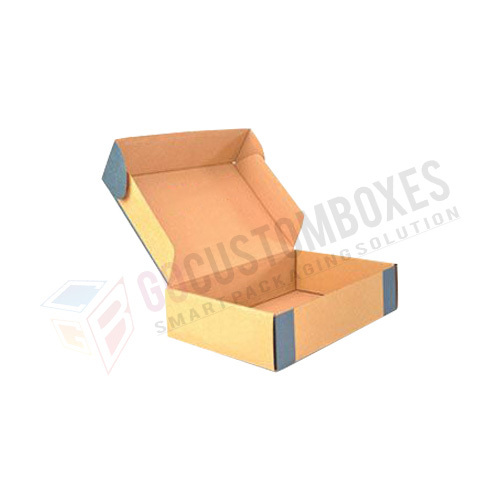 If you are looking for packaging boxes that can ensure maximum safety of your products, then these boxes will be a good fit. Cardboard boxes are designed to provide total protection of goods. They prevent your packaged goods from banging around. However, they also ensure that your products are wholly protected from jerks, vibrations, as well as shock. In addition to all other unique features of these packaging boxes, cardboard boxes are readily available. They can be seen in different designs, as well as shapes like a single wall, double wall and so on. However, you can have any design you want. Cost is one major factor that discourages many businesses from going for the right packaging boxes that will complement their product. Some are even scared of the printing cost of their boxes, which can be high in some cases. They cost less than other packaging boxes like for example the plastic packaging. 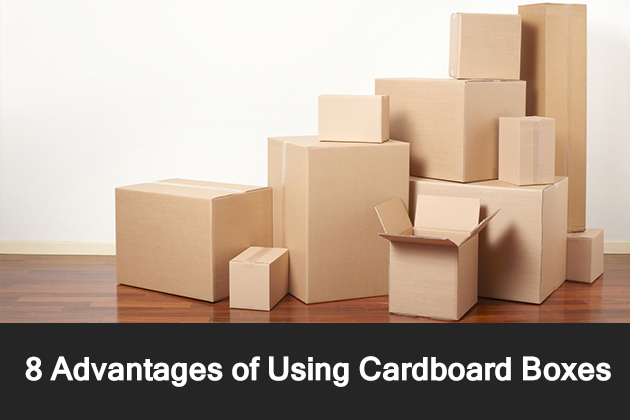 Cardboard boxes are not only available in different designs, sizes, and shapes but they can also be loaded quickly into a vehicle or offloaded and arranged anywhere. They can even be stacked up easily.